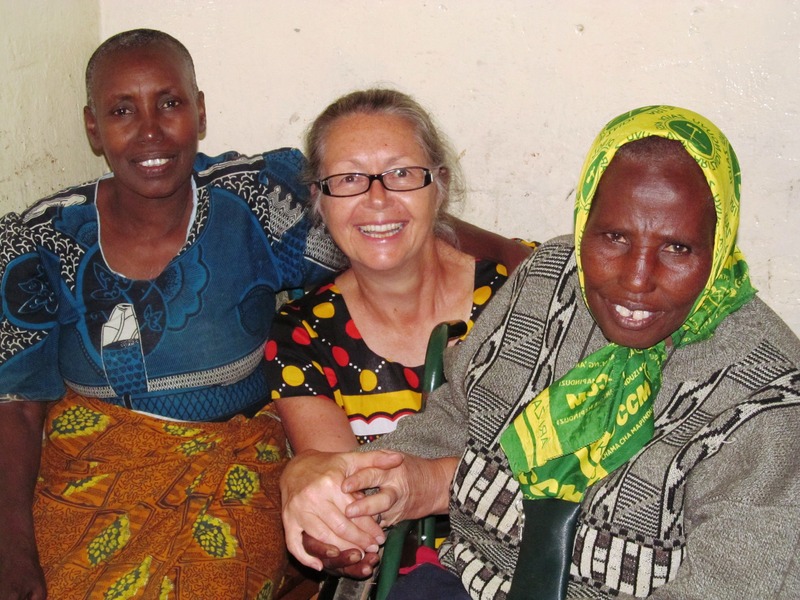 Teresia and Elizabeth are two women I met while teaching at the Olkokola Vocational School near Arusha, Tanzania. In a school that usually accepts people up to 35 years of age, both these women are 56. I had the honour of working with them. Both were in the tailoring program. Teresia, a woman with 6 children and grandchildren, never learned to read and write. Elizabeth could read, but had never learned to write. Both these women persevered through all their challenges, learning to sew, read and write!!! What amazing role models to their families – what amazing strength!